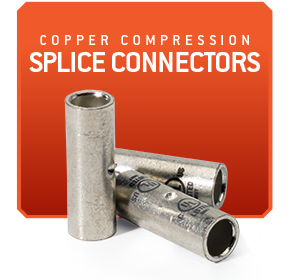 Color-coded for easy identification and available in a wide variety of wire and stud sizes, these connectors meet or exceed all industry standards. 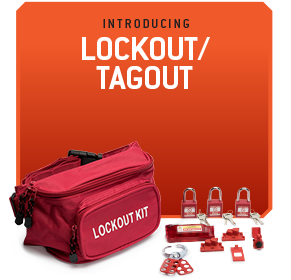 Safely secure equipment during repairs or maintenance with the line of F4P Lockout/Tagout equipment. Ideal for the jobs that don’t require every tool in the truck. 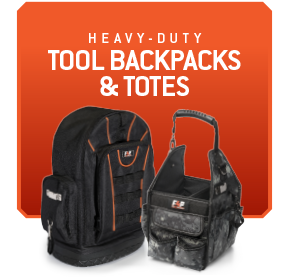 These backpacks and totes feature reinforced pockets with features electricians need. Black high-temperature rated wire nuts now available in two packaging options from F4P. The black thermoplastic shell is specially designed to withstand the extreme heat build-up commonly found in high-wattage light fixtures and signs. UL Listed to 150°C (302°F).